Sam describes in loving detail his car and how he drives it. Learn about all of its different parts, how he looks after it and where he goes. 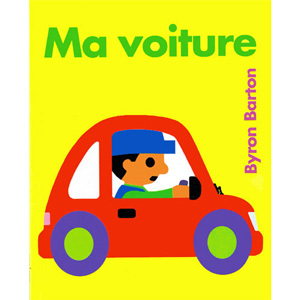 Ma voiture is written entirely in French with no English translation or pronunciation guide as it is intended for native users. The language is fairly simple as it is aimed at young children.